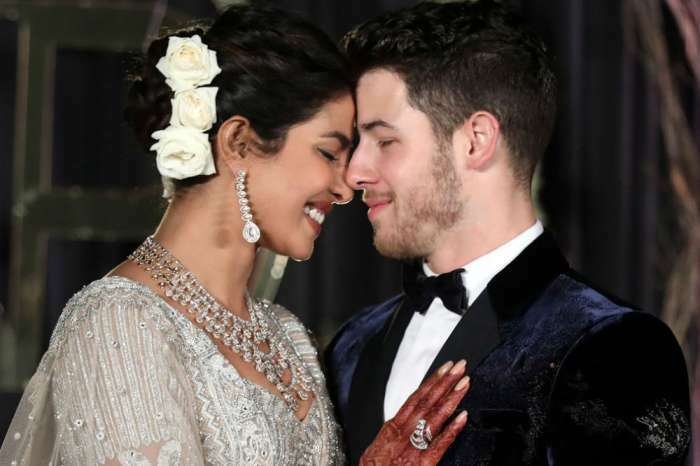 Priyanka Chopra and Nick Jonas divorce rumors are already swirling, as the couple celebrates four months of marriage. OK! magazine features a headline claiming Jonas and Chopra are headed for divorce after only 117 days of marriage. The weekly mag insists his family is begging him to ditch his wife, as well as how the couple has been plagued with fights and lies since the beginning of their marriage. It even claims the newlyweds wasted over $2 million between all three of their weddings. “Jonas believed the actress was cool and easygoing when they got married, but recently Nick has seen a controlling side to her. 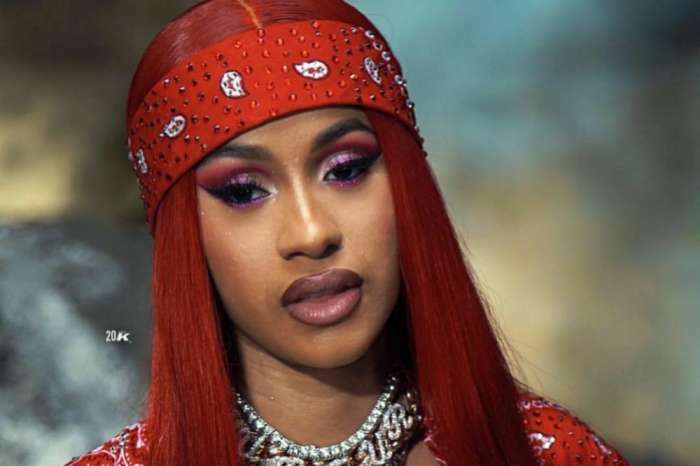 She also has a temper that is something Nick was not aware of until after the wedding celebration,” a source close to the couple shared with OK! magazine. The alleged source is also setting up a serious money battle between Jonas and Chopra. 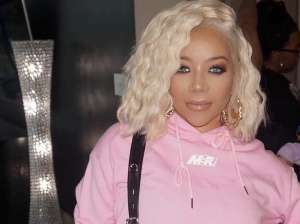 They reportedly did not have a prenup, which will cause serious drama during the reported divorce, the source further claims. Based on recent social media posts and public outings, there appears to be no truth to the OK! magazine claim that Jonas and Chopra are getting a divorce. Their interactions recently indicate the complete opposite looks to be true. The happy newlyweds were seen enjoying spring break in Miami with Jonas’s family. 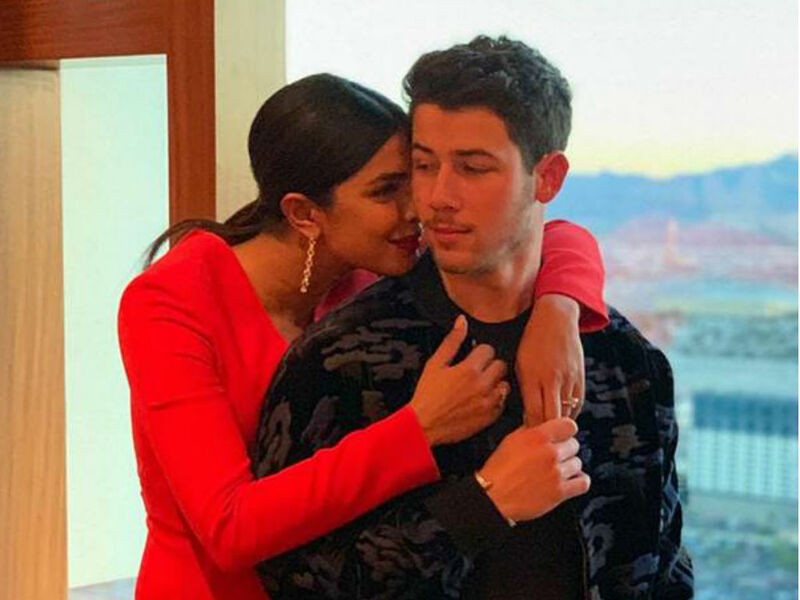 Not only were the Baywatch star and Jonas Brothers singer spotted laughing and giggling together, but Chopra has also been all about showcasing their vacation on social media. Her Instagram feed is full of loving pictures of her with her husband, as well as Sophie Turner, Joe Jonas, and Kevin Jonas. The Quantico actress also joined the Jonas family in celebrating Frankie Jonas, the youngest of the brothers, graduation from audio engineering school last week. She was all smiles in a couple of family pictures honoring the “bonus Jonas,” as Frankie is often called. 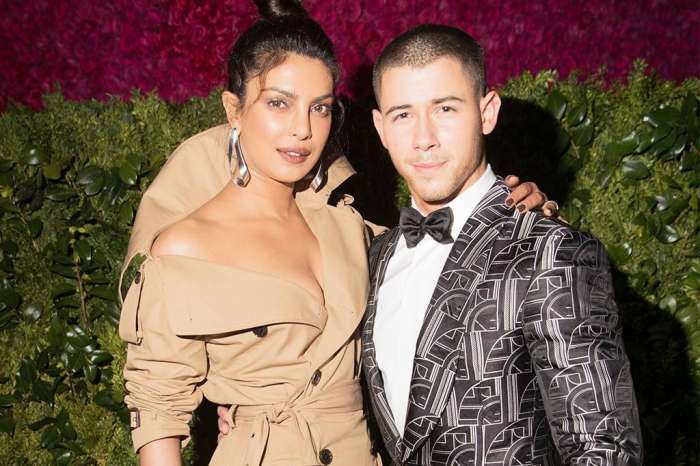 Nick Jonas and Priyanka Chopra divorce rumors were bound to happen, especially after their whirlwind romance and quick forte into marriage. However, at this time it seems highly unlikely there is any truth reports they are over. Their social media accounts show nothing but a genuinely loving pair of newlyweds. Sure, Instagram can be deceiving but why would they go to all the trouble? Do you think there is any truth to the Chopra and Jonas divorce rumors? 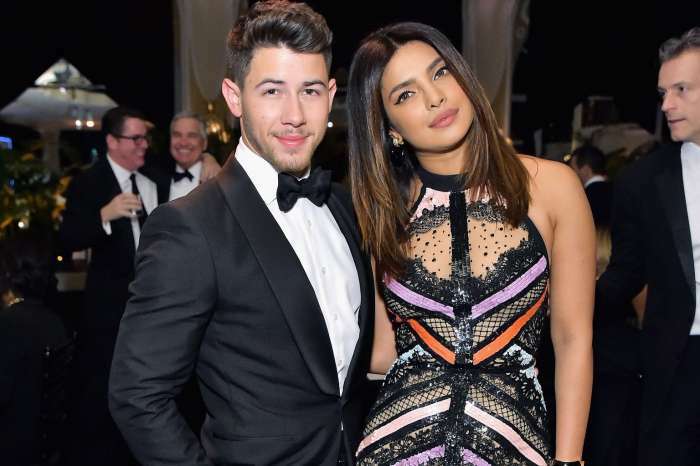 Priyanka Chopra Almost Didn’t Give Nick Jonas A Chance – Here’s What Changed Her Mind! OMG rubbish. There are enough middle-school dawgs who get off on fan fiction who can easily say ooh yuh dude to (1) Indian women have tempers (2) Nick is a stupid pushover and (3) An American family horrified by conniving Bollywood diva. It’s The Cut all over again. Deja vu.